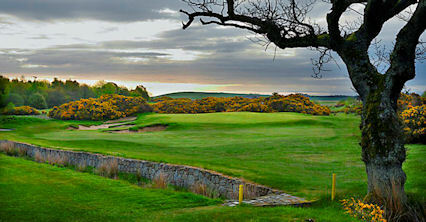 Known as The Kingdom of golf, Fife is golfing Mecca and it is widely established that here was the original birthplace of golf and therefore a goldmine for some of the best and most challenging courses in Scotland. 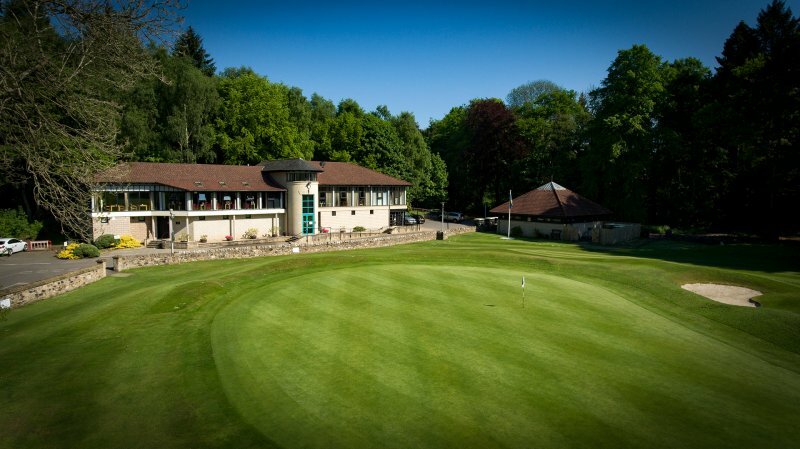 Located between the Firths of Forth and Tay, this region is known for its beauty and its rich history as well as its golfing background. 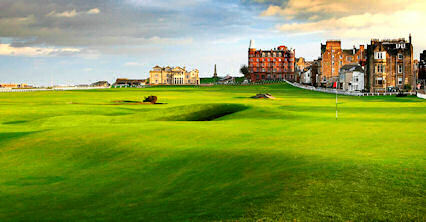 For St. Andrews, the alleged birthplace of golf there are naturally the most diverse range of courses in the area with the highest numbers of visitors and tourists to the region. 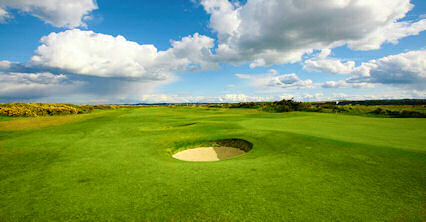 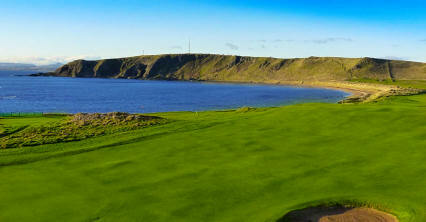 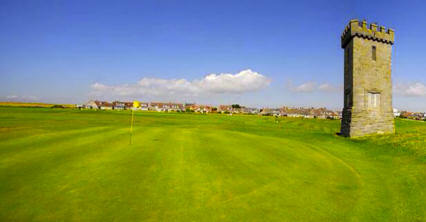 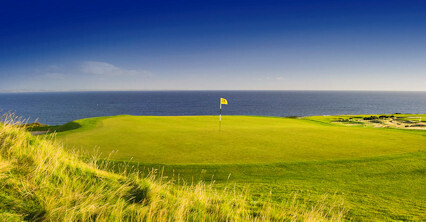 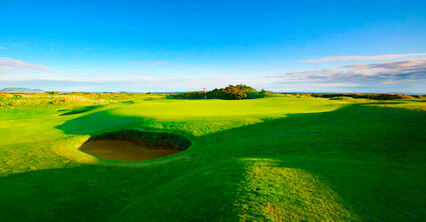 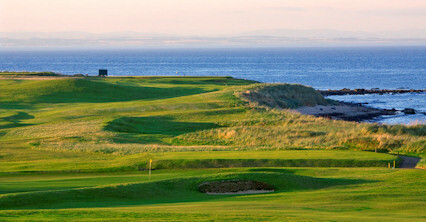 There are seven courses alone operated by St. Andrews Links including the oldest course in the world  The Old Course. 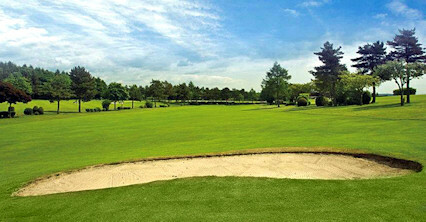 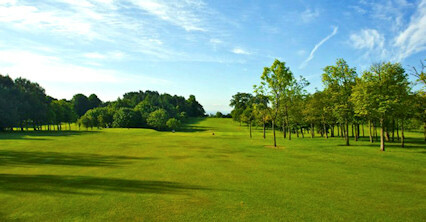 Reaching the 18th fairway of this established course is to follow in the footsteps of golfing greats from every generation and to top it off, this wolrd famous course remains open to the general public despite its icnonic status. 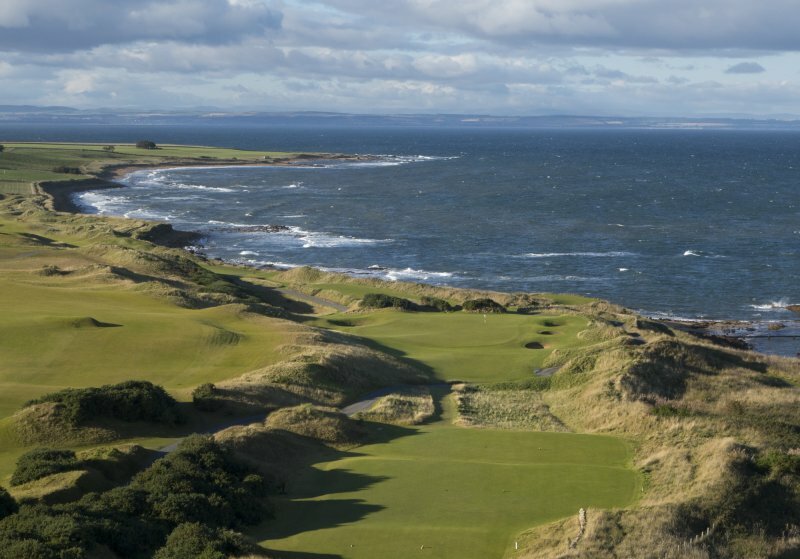 Vistors to this area are not merely limited to St. Andrews Links courses as this much sought after region has over fifty courses on offer catering to all levels of ability. 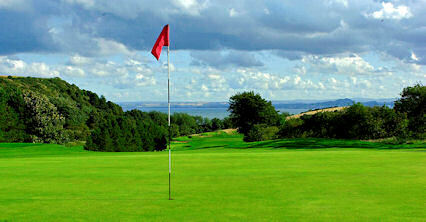 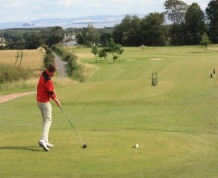 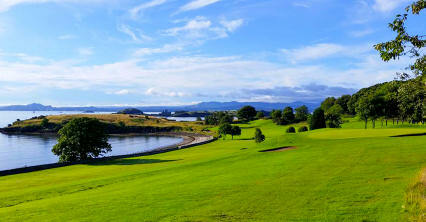 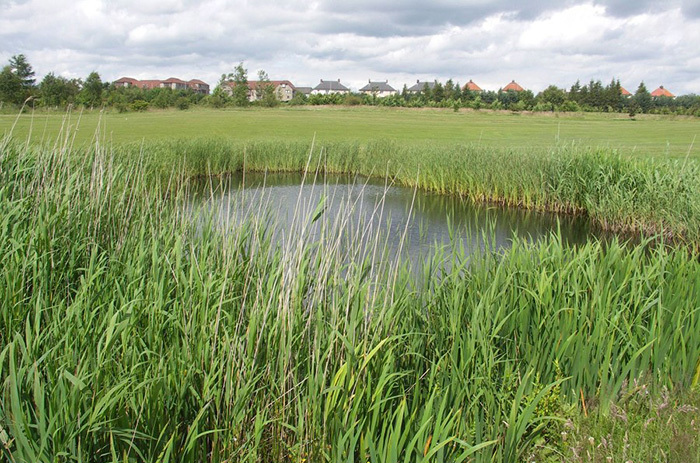 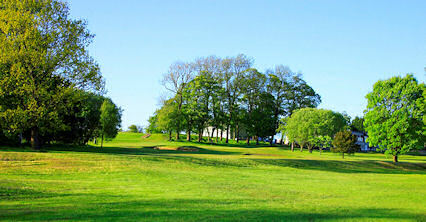 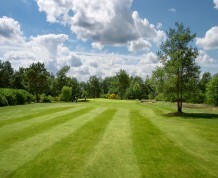 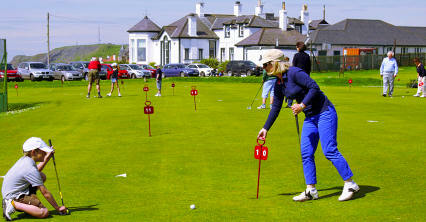 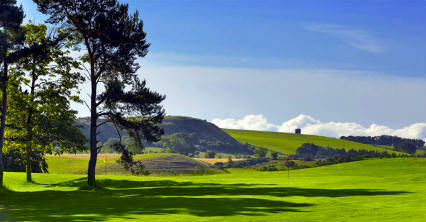 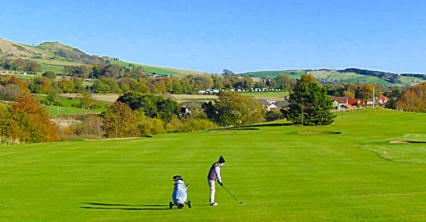 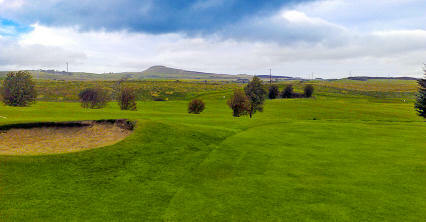 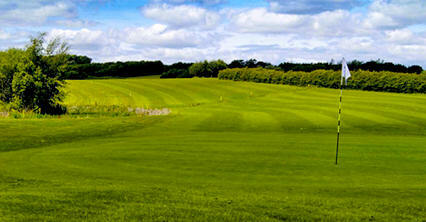 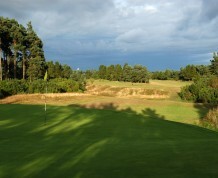 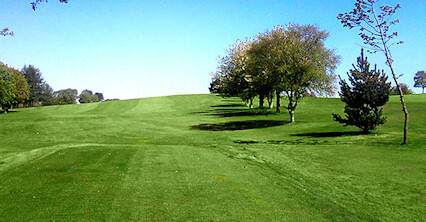 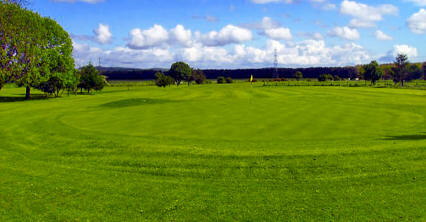 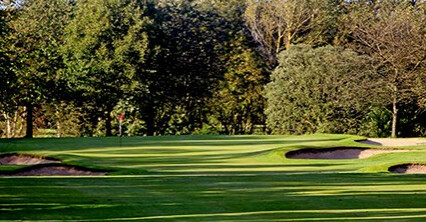  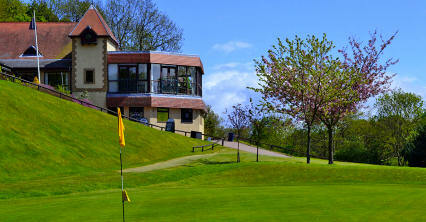 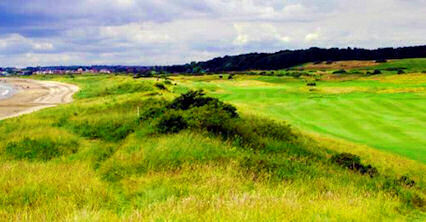 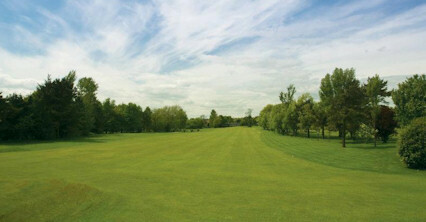 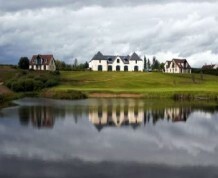 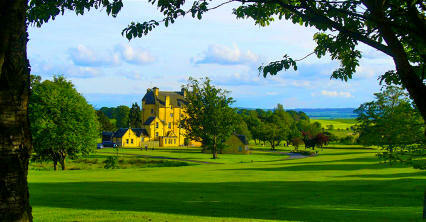 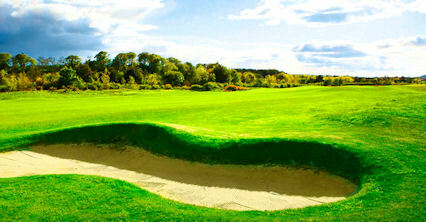 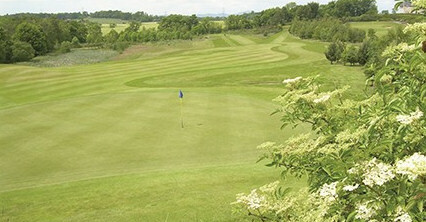 Take for example Ladybank Golf Club in Cupar. 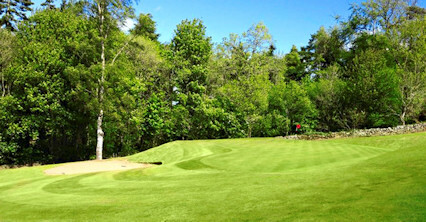 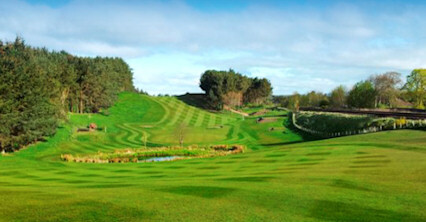 Regularly used for the Final Open Qualifier this course offers a beautiful healthland backdrop and one of the best inland courses in Scotland. 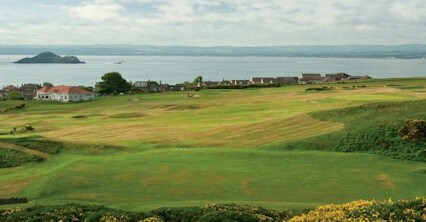 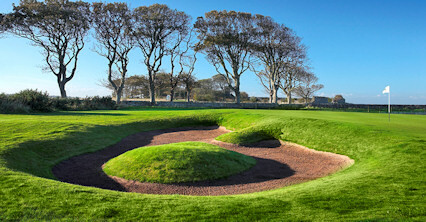 The foundations of golfing history were laid in St. Andrews with courses like the Gleneages Queens designed by celebrated designer James Braid which opened in 1917 and combines the challenge of a prevailing South Westerly wind with the backdrop of holes which alter between woodland and moorland. 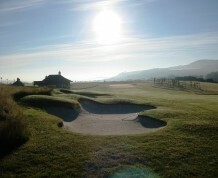 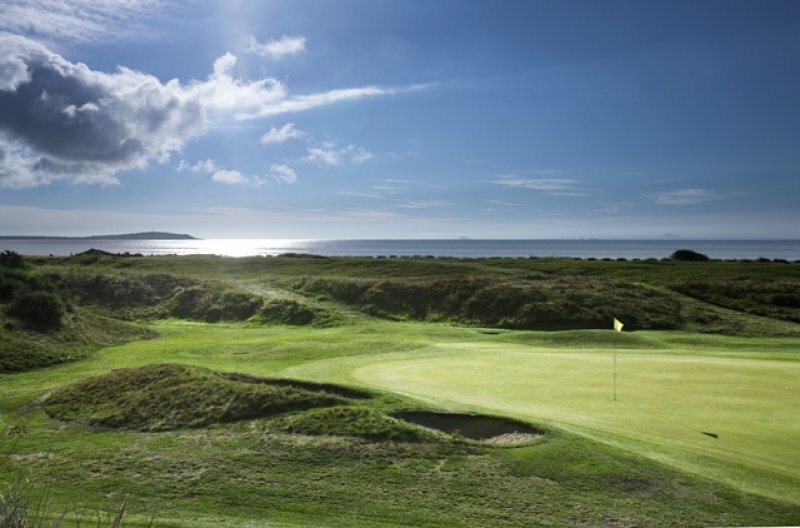 Fife is a region rich in culture and natural beauty and of course a celebrated golf region so should be at the top of your list of places to visit in Scotland.